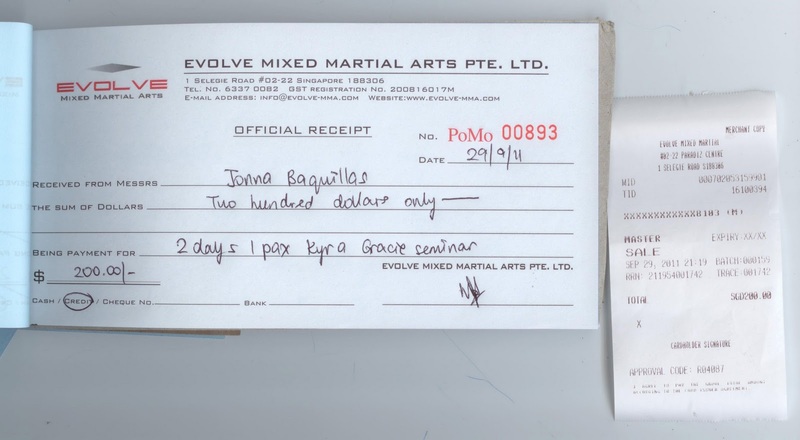 I am finally meeting Kyra Gracie in a few hours! 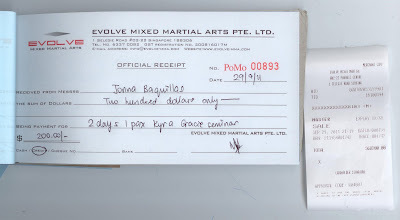 In my last post, I was talking about the Kyra Gracie seminar in Singapore and how I wish I could go. Well, I was able to move mountains and fix my schedule so I can hide from work and take "meet Kyra Gracie" off my bucket list! I'm sure I will have a grand time learning from her and meeting other girls from different teams. Just two more hours!